Your company’s web design has a major impact on the success of your business. Is your web design appealing? Is your web design user-friendly? Is your web design optimized for search engines? If you are ready to launch a new website or are seeking a re-design of your website, you have come to the right place. Our professional web design team creates websites aligned with your business needs and objectives. We are experts at bringing websites to life that are user-friendly, search-engine-friendly, and appealing in design, layout and navigation. 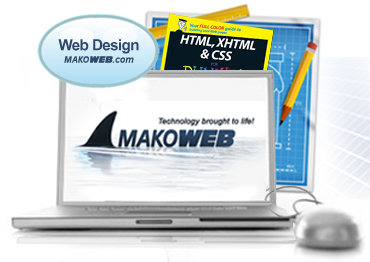 We offer several web design packages to fit your business and your budget. Please contact us for more information on our web design packages and web design options. Our web design team will evaluate your business needs and determine the best web design solution for your company.